It was probably a book that set me off. The Magus, Catch-22, Time’s Arrow, The Wasp Factory? I, Claudius, The Ginger Man, Fear and Loathing in Las Vegas? Books which moved me or made me laugh would leave me thinking: how cool would it be to do that! Hopefully The Last of Us could call itself a thriller – of sorts, though a few good people have said it’s slow to get going. I really admire books which I can’t put down; I guess all fiction should be able to call itself thrilling. Whether the thrills come from elegant writing, or the subtle interplay of characters, or from car chases and zombie apocalypse, they’ve got to grip. The first names which come to mind: George MacKay Brown, Gerard Woodward, David Mitchell, Alice Munro, Tim Winton, Aravind Adiga. Can I also mention Rosemary Sutcliff’s Eagle of the Ninth? Amazing book. It’s really hard to get any kind of interest, full stop! I sent out loads of short stories and poems with no reply before my first ones were accepted. Then when it comes to longer works of fiction: most publishers won’t accept unsolicited manuscripts, so getting an agent is crucial… but finding an agent willing to take a punt on your work is probably even harder than finding a publisher! I wrote a novel a few years back called Tightlacing, which had a psychopathic Victorian conman in it. He was definitely fun to write, if a little twisted! 6. What kind of research have you had to undertake for your novels? 7. Are the characters in your books based on anyone in real life? 8. What do you think makes your novel stand out from all the other Scottish novels out there? There are so many brilliant Scottish novels out there. Can’t speak for my writing, but I can big up Claire Ward’s cover art and endpapers – absolutely fantastic. 9. Do you see any of your characters’ personalities in yourself, and vice versa? The next is a thriller / crime novel set in Glasgow, about a GP who begins to suspect the senior partner at her practice of being a killer. Nearly completed, though it’s still a mess and needs much rewriting. 11. 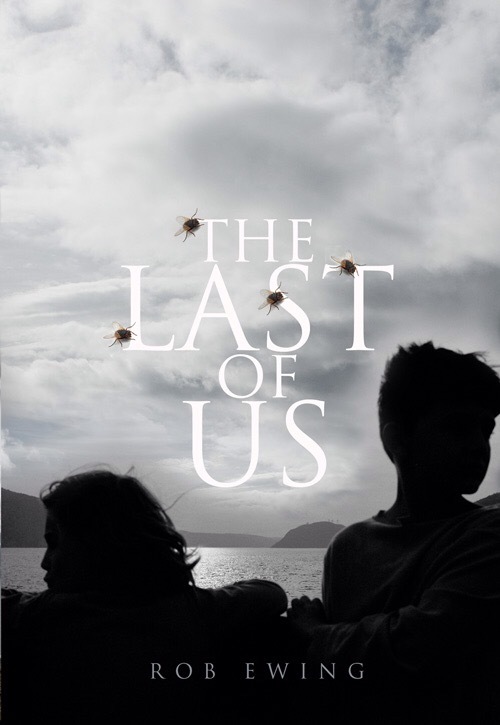 What was your favourite part of The Last of us to write, and why? 12. As an up and coming writer do you have words of advice you can share? Write. Read. Keep writing and reading. Short stories are a great way to experiment and learn your craft. And be persistent: don’t give up. The island is quiet now. On a remote Scottish island, six children are the only ones left. Since the Last Adult died, sensible Elizabeth has been the group leader, testing for a radio signal, playing teacher and keeping an eye on Alex, the littlest, whose insulin can only last so long. There is ‘shopping’ to do in the houses they haven’t yet searched and wrong smells to avoid. For eight-year-old Rona each day brings fresh hope that someone will come back for them, tempered by the reality of their dwindling supplies. With no adults to rebel against, squabbles threaten the fragile family they have formed. And when brothers Calum Ian and Duncan attempt to thwart Elizabeth’s leadership, it prompts a chain of events that will endanger Alex’s life and test them all in unimaginable ways. A helping hand? Or the grip of a murderer? 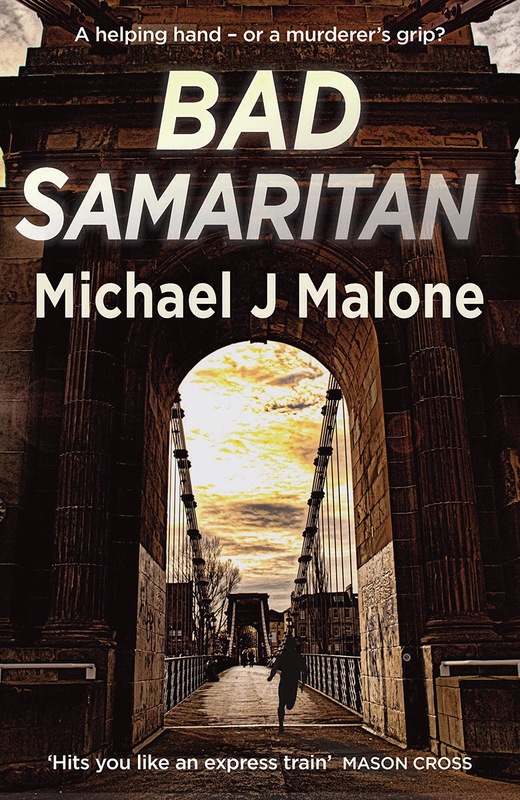 A Glasgow student is found dead in a city-centre alley, kickstarting a trail of brutality that drives DI Ray McBain to the very edge, staring into the abyss… The victim’s family and friends are all under suspicion, and McBain has to untangle a sordid web of lies, blackmail, infidelity and cyberstalking. And when Stigmata, a deranged serial killer from McBain’s tortured past, starts taking out new victims – with the suspects and McBain himself in his sights – the case gets even more treacherous. The pressure intensifies until McBain calls on Kenny O’Neill, his old underworld crony, to help watch his back. Will that be enough to stop the killing? 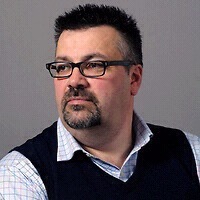 Well, I’ve been a daily newspaper reporter since I was 18 so it wasn’t a new departure for me but, as for writing fiction, it was a midlife crisis. Turning 40 hit me like a train. I was engulfed by the whole “is that it? ” thing. I’d already seen a good pal try the teenage girlfriend, red sports car cure and that was never going to work out well so I found another outlet. I started writing short stories, had some success with that and then, one day I sat down on the train to write another story. After 18 months, I had a novel. 2. What drew you to write a mystery novel ? Is it a mystery novel? Really? I suppose it’s a mystery novel since it’s about an unsolved crime but that’s why so many people who like crime novels have been disappointed in it. I don’t like crime novels. In fact, I find it hard to think that you can even use the plural when talking about “crime novels”. There is really only one, endlessly repeated. Insert “maverick cop who doesn’t play by the rules”, or “mild mannered little old lady”, or “one legged juggler who won’t stop until he gets the truth”, here. The Secret Life and Curious Death of Miss Jean Milne isn’t like that. It’s about the people, not about the crime or the mystery, but about the people involved. That’s what interests me. I grew up knowing this story. All we knew was that this was the big house where the lady was battered to death and nobody was ever caught. That was all that anybody knew. Then, when I stumbled across the police files which were released after a hundred years, I couldn’t believe it. This was my streets, my neighbours and I could hear them speaking, talking about places I knew, people I’d heard of. I just had to write it. Everybody I’ve ever read I suppose. I’m a big fan of Conrad, Stevenson, Greene, Chandler, Lampedusa. Anybody who makes it look conversational and easy. That’s the hard part. Next to impossible. I finally set myself a deadline. If nobody wanted to know me after two years, I’d pack it in. Ten days before the deadline, I got a deal. I think it would have to be Otto from “If You’re Reading This, I’m already Dead.” He’s just a happy, funny guy who enjoys life. The last one was simply a matter of reading through the police file, and a happy afternoon looking through old newspapers. Other than that, nothing. They are all works of imagination. In the latest one they are, obviously, since it’s a true story. “If You’re Reading This” is a mix of real historical figures doing fictional things and fictional characters stolen from other people, doing silly things with fictional characters of my own devising. The Good Mayor and The Love and Death of Caterina are purely imaginary. 8. What do you think makes your novels stand out from all the other Mystery Fiction Novels out there? There’s only one that would qualify, even slightly, as mystery fiction. That’s where I’ve gone wrong, you see. I’ve written four books when I should have written the same book four times. So what makes Jean Milne stand out is that it doesn’t fit the expectations of people who like that sort of thing. The bad guy doesn’t get caught. The detective fails. That really makes it stand out. I suppose that must be true. I have nothing to mine from but myself so they must be a bit of me, but not consciously so. 10. If you were given the chance to write a book in any other genre, what would you write about and why? I don’t think I could write in a genre. In genre fiction, there are happy endings, the bad guy gets caught, things are neat and tidy, you don’t have to be scared of the psycho because the troubled cop has taken care of everything for you. Sleep well. Life isn’t like that. Life is a lot more interesting than genre fiction. 11. If you can, would you give us a sneaky peak into any future novels you have planned? I really don’t think I can be bothered any more. Maybe. We’ll see. 12. Out of all the Novels you have written do you have a favourite one that stands out to you? 13. As a up and coming writer do you have words of advice you can share? Meet PC Craig Hunter of Edinburgh’s Local Policing Unit. Ex-Army. Ex-CID. Back in uniform. A straightforward domestic call out twists out of control when 16-year-old schoolgirl Stephanie Ferguson alleges her stepfather, Doug Ferguson, has been abusing her. 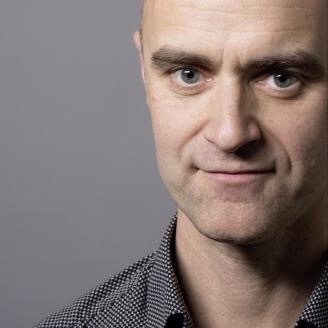 Hunter is soon working with DS Chantal Jain of Police Scotland’s Sexual Offences Unit to kick off the prosecution. But before a full statement can be taken, Stephanie disappears from hospital. Now, Hunter must hunt the girl down before anyone else can. Where has Stephanie gone? Did she run? Or did someone take her? Will he get to the truth before it gets beaten into lies? Or before Stephanie is silenced for good…? And why does this case keep throwing up old enemies from Hunter’s past? 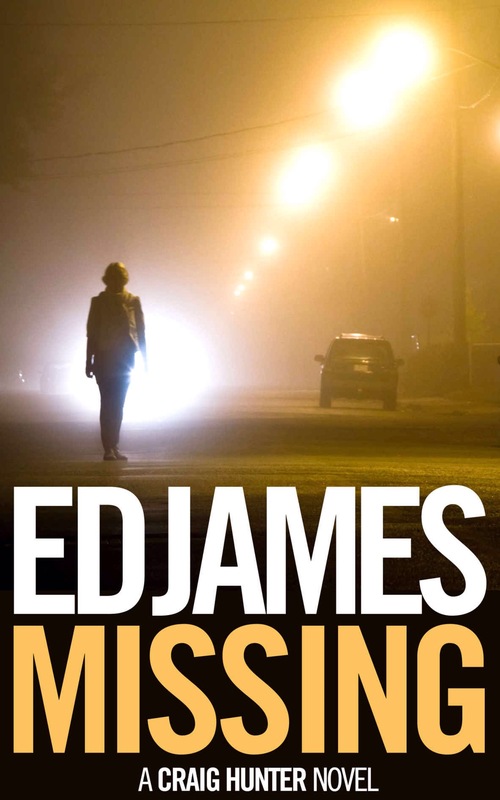 MISSING is a fast-paced police procedural, full of action and suspense that will grip you until its breathless conclusion. 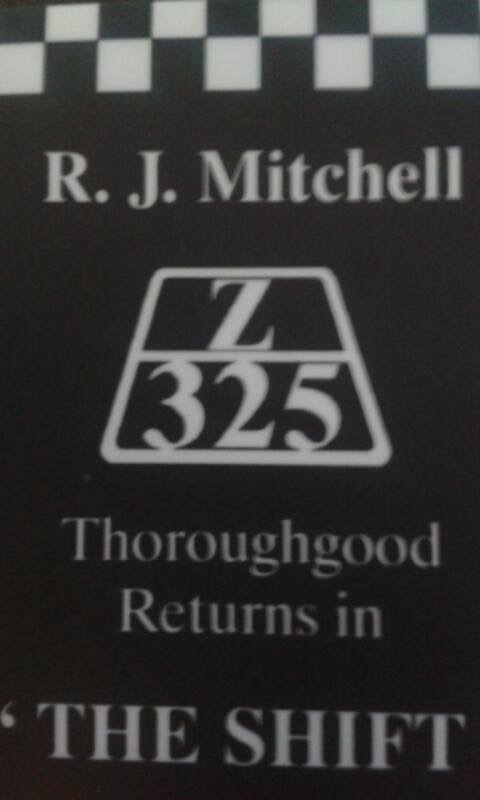 It’s 1989 and fresh-faced graduate Angus Thoroughgood has just become Z325 Constable Thoroughgood and has exchanged the cosy cloisters of Glasgow University for the broken streets of Lennox Hill, ‘Z’ Division, the frontier posting that no rookie wants. He soon discovers his shift is full of veterans of the Northern Ireland troubles who are intent on ruling ‘The Hill’ by a brutal set of rules they have transferred from their time in the Province. 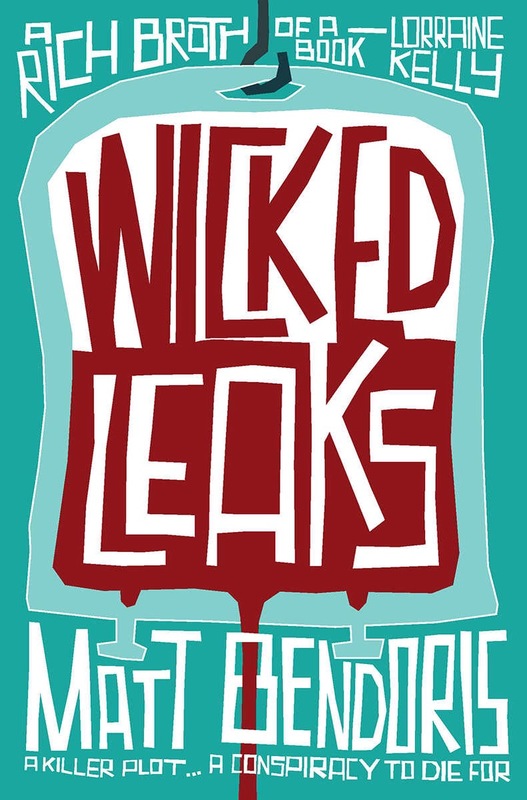 Recruited by a new Internal Investigations Unit, he discovers that Glasgow’s criminal overlord Bobby ‘Mojito’ Dawson is a member of a deep cover special Army Unit and that his foes in the escalating gangland feud known as The Ice Cream War, the McGuigans, have strong links to the IRA. 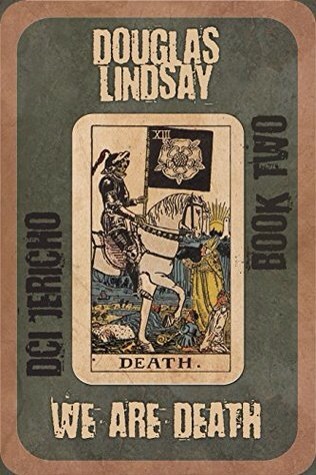 When Mojito recruits a deadly assassin from across the Irish Sea to bring the Ice Cream War to an end, Thoroughgood finds himself in a race against time before Glasgow is blown to smithereens. DC Frankie McCormack’s ex-wife has gone missing and Frankie’s going mental. The second in the Andromeda series sees DI Mike Donnelly and Annie use their very differing method to help. With Donnelly trying to keep him out of it, he turns to Annie’s jiggery-pokery. 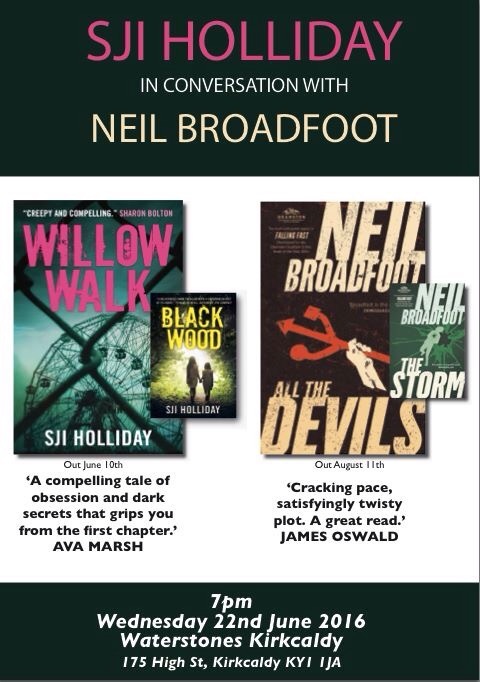 A gritty tartan noir with wit and a hint of the occult. 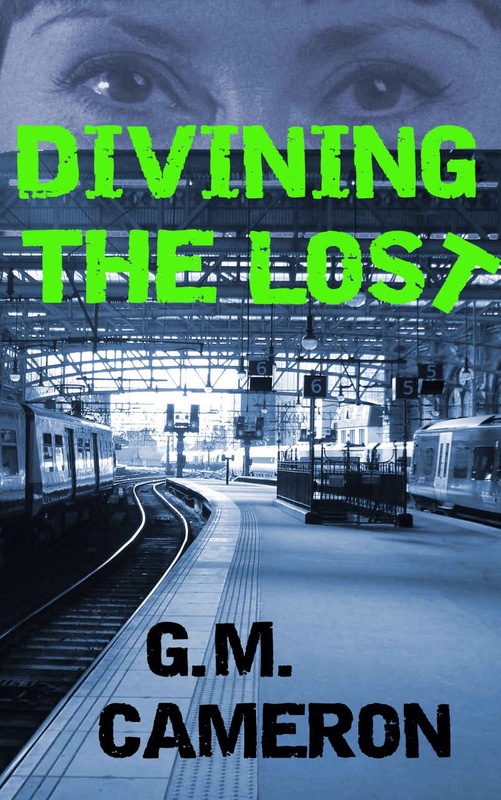 When a mutilated body is discovered under a bridge in a Glasgow park, a chain of events unfolds for the McMahon family. Plagued by poverty, and with few options to repay their debts, a vicious loan shark is looking to use their misfortune to build himself a reputation based on fear. 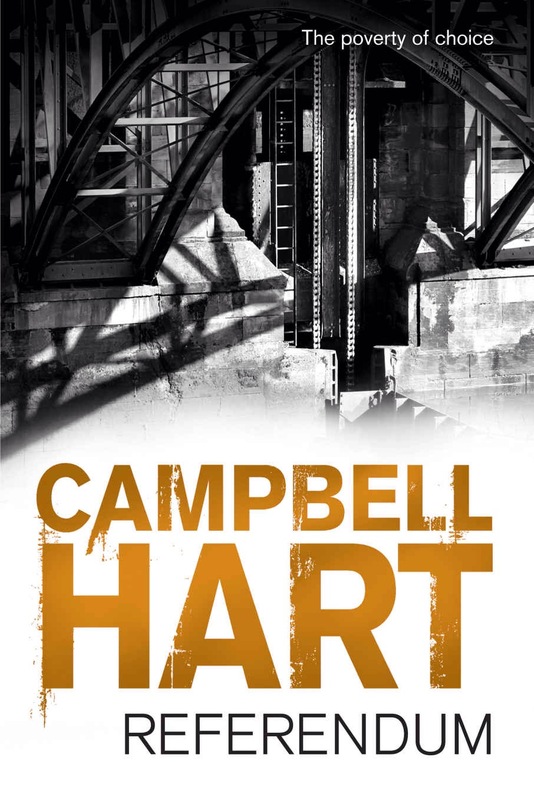 Set against the backdrop of the Commonwealth Games and the Scottish Independence Referendum, DI John Arbogast, is back on the case, looking to bring down this brutal debt collector, while fighting to unmask corruption at the highest level of the new national Police force. Morlock is coming. Death will follow. A man is murdered on the Somerset Levels, a bullet in the head from three feet. Jericho soon learns there was a connected killing the previous day in the Swiss Alps. Death comes in the post, and quickly strands from the past become entangled: the hunted mountaineers, a long lost secret, the mystery of Jericho’s wife, and the covert organisation, working in the shadows, always in control. Joined by DI Badstuber of the Swiss police, Jericho travels across Europe to North Africa, chasing an invisible killer. But Death is always one step ahead, while his past, sinister and terrifying, is closing in. The retreat of glaciers has revealed a Cold War secret that should have lain buried for centuries, with the power to bring down the communications and defence systems of every country on the planet. Including his own. Connor Montrose must find a way to take control of the destructive power and stop the global race towards Armegeddon. Connor Montrose is still running for his life. 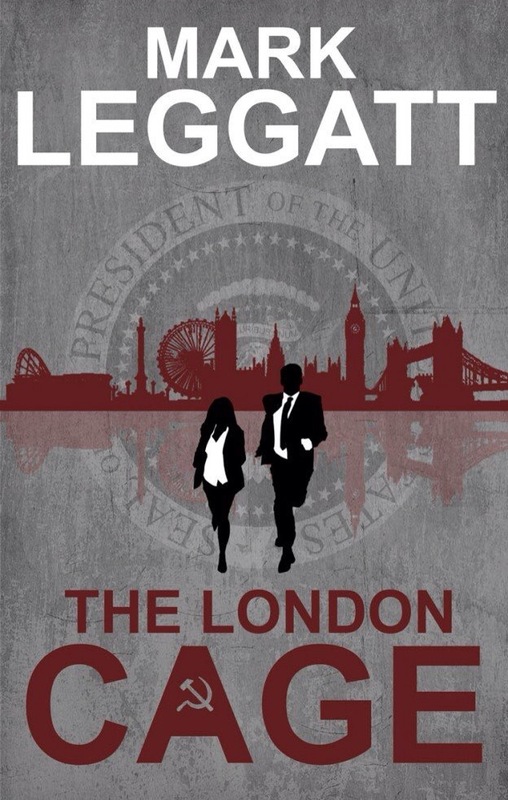 His CIA counterparts are determined to end his one man campaign for justice in another high-paced thriller from Mark Leggatt.The retreat of the glaciers has revealed a Cold War secret that should have lain buried for centuries, with the power to bring down the communications and defence systems of every country on the planet. Including his own. Montrose is faced with the choice of betrayal or survival, but either way, he’ll lose.He is told: “Your country needs you, but if you give up the secret, your friends and those you love will die. Then an old man tells him, “If I had the choice between betraying my friends and betraying my country, I should hope I have the guts to betray my country.” What will he do?